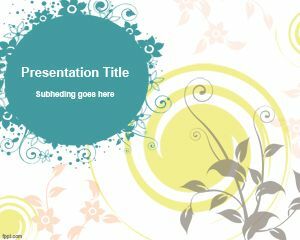 Download free PowerPoint templates with ornaments, adornment and swirly effects in the slide design. 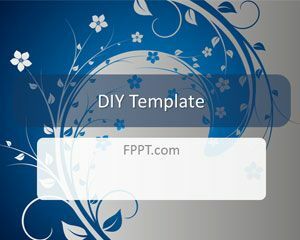 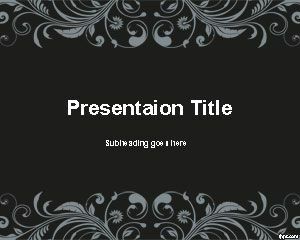 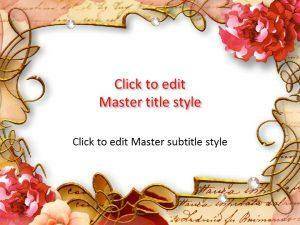 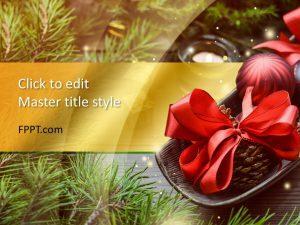 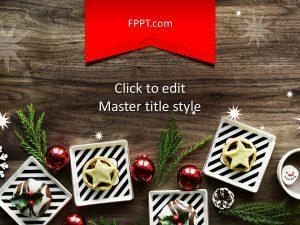 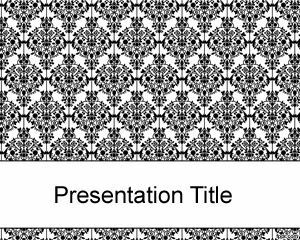 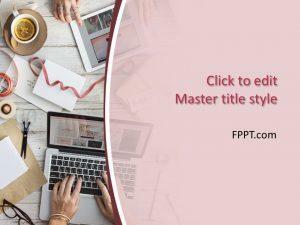 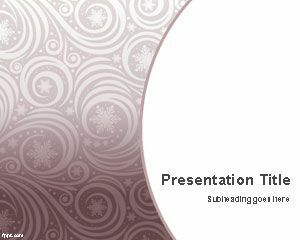 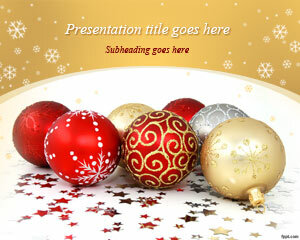 You can download free PPT templates with awesome ornaments in the background for the PPT template. 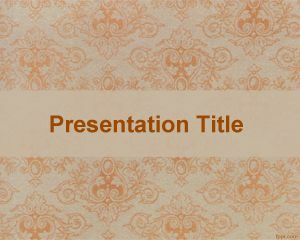 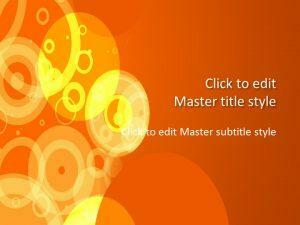 Free dynamic templates with swirly slide backgrounds ready to be used in your presentations for MS Office and PowerPoint 2010 and 2013.